Are in good general medical/dental health and can undergo local anesthetics. Are missing one or more teeth, or require one or more diseased or damaged teeth to be extracted. Have sufficient jawbone tissue to hold dental implants. In the event of inadequate volume of bone Dr. Kline may recommend bone grafting procedures to augment your jaw so it can support your root form implants. 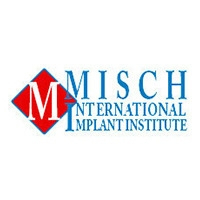 Other implant options will be recommended based on qualifying factors. Dr. Kline will discuss candidly pros and cons of all procedures including options. Commitment to protecting your investment with good oral hygiene. 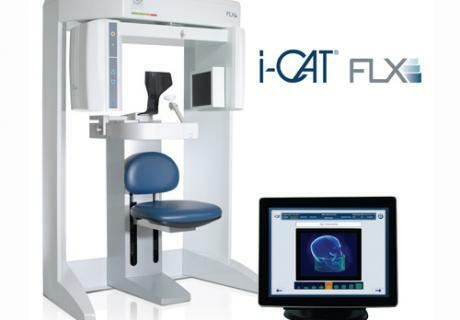 To determine if you are a good candidate for dental implants, Dr. Kline may take digital x-rays of your smile and/or use the iCAT®FLX cone beam scanner to create a three-dimensional digital model of your jaw. He will also examine your teeth and gums, review your dental/medical records, and take note of your goals. Root Form Implants are the most commonly used. They are shaped like small screws with various widths and lengths, meant to directly replace the root of the missing tooth. 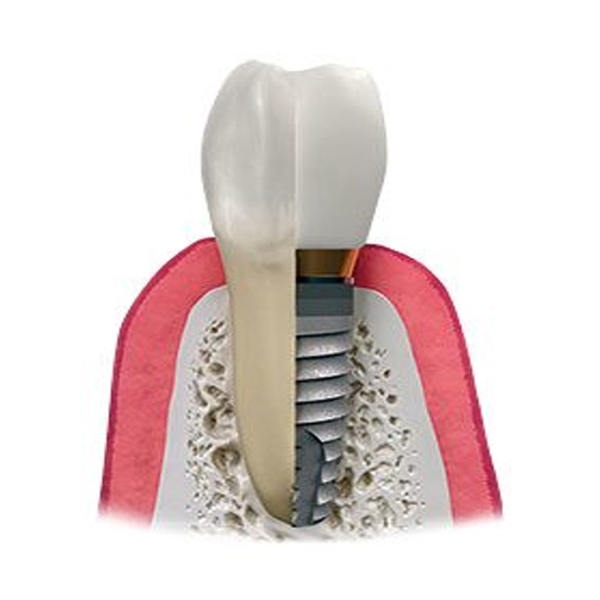 When the root form implant solidly fuses with the bone a metal cylinder called an Abutment is attached to the implant which serves as a base for a crown, bridge or denture. Plate Form Implants are thin metal plates inserted into the jawbone. 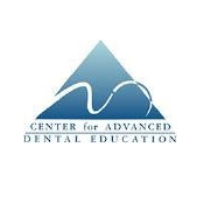 They are sometimes called “blade implants.” Dr. Kline occasionally recommends plate form endosteal implants for patients with naturally thinner jaws or less jawbone tissue in the treatment area. 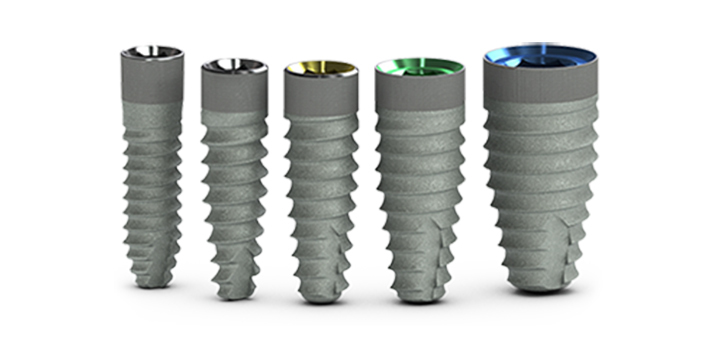 Mini Implants are smaller versions of root form implants. Dr. Kline recommends these implants to patients who seek fixed temporary teeth during ongoing traditional root form therapy. Endosteal implants are highly beneficial for patients in that they provide the same level of support as natural tooth roots. However, they do require more invasive surgery than subperiosteal implants, and they require sufficient jawbone tissue for support. Dr. Kline can perform bone grafting procedures to restore lost tissue for patients who wish to receive endosteal implants. Dr. Kline can create and place custom subperiosteal implants for patients with compromised jawbone tissue. The jaw will begin to atrophy, or shrink, after wearing traditional dentures for an extended period of time. Subperiosteal implants consist of surgical grade steel (Vitallium) metal frame that rest on top of the jawbone, but under the gum tissue. Small posts attached to these frames extend through the gums to hold restorations. Subperiosteal implants can provide removable dentures or fixed crown and bridge implant support. Some patients prefer subperiosteal implants because they provide an alternative to severely atrophied jawbone tissue in need of extensive bone grafting procedures. Dr. Kline offers a full suite of dental implant types to address our patients’ distinctive needs and preferences. To determine which option may be right for you, Dr. Kline will examine your smile, perform diagnostic tests such as digital x-rays and cone beam scans, review your dental/medical records, and discuss your expectations. He will use this information to create a personalized treatment plan to fully restore the health and function of your smile. Dr. Kline and his team offer a wide array of dental implants to help you restore your smile and your quality of life. 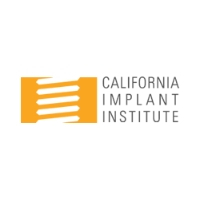 To learn more about Dr. Kline's offerings, or to find out which kind of implant may be best for your needs, contact his state-of-the-art practice today and schedule a consultation. Using the data gathered from your diagnostic imaging, Dr. Kline will plan your treatment with our advanced computer-guided SimPlant® surgical software and on a case by case basis, have a surgical guided fabricated for use during your procedure. 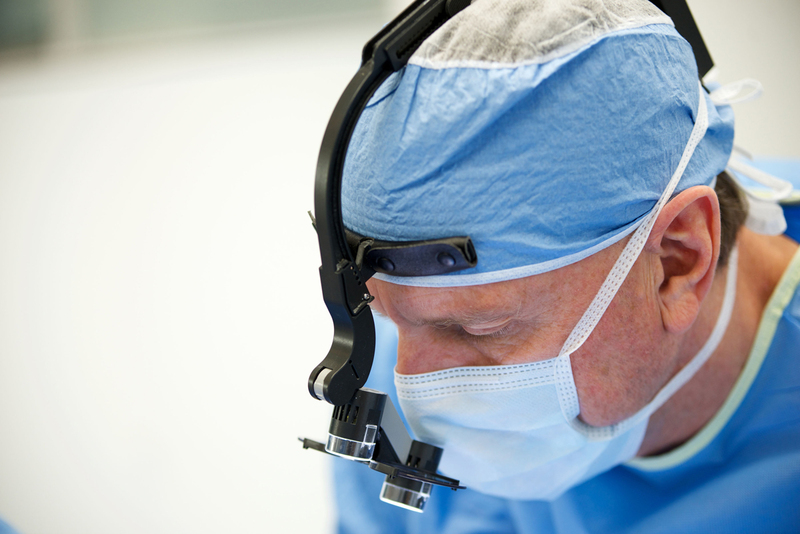 To ensure the highest levels of patient safety, Dr. Kline performs aseptic technique surgery, which involves taking exacting precautionary measures at par with hospital operating room protocol. The room is disinfected top to bottom. The patient rinses with Chlorohexidine. The patient is sterile draped and the surgical staff scrub, gown and glove according to CDC standards. All elements of the surgery are performed to eliminate contamination risks including instrument cleaning and sterilization. Next, Dr. Kline may provide oral conscious sedation to help you remain relaxed. The procedure will begin by administering anesthesia to numb your surgical area and keep you comfortable. He then will create small incisions into your gum tissue and place your implants. Depending on your needs, Dr. Kline will insert traditional screw-shaped, flat plate form, or smaller temporary mini implants into your jawbone, or place subperiosteal frame above the bone tissue. Once this process is complete, Dr. Kline will close and reinforce postoperative care instructions. Depending on your needs and preferences, he may also place a temporary restoration while you heal. To expedite your healing, Dr. Kline can place a Leukocyte-Platelet Rich Fibrin (L-PRF) at the treatment site to promote rapid healing especially during the critical first seven days of surgery. Typically, Dr. Kline recommends that patients come in for a checkup and suture removal appointment about two weeks after their implant placement surgery. However, depending on bone regeneration techniques used, type of implant and timing of tooth placement, this may vary. Dr. Kline will help you monitor your recovery in order to ensure that you heal properly. If you are missing one or more teeth, we can create a customized dental implant treatment plan to help you regain the look and function of your smile. To learn more about dental implants, schedule a consultation with Dr. Kline.